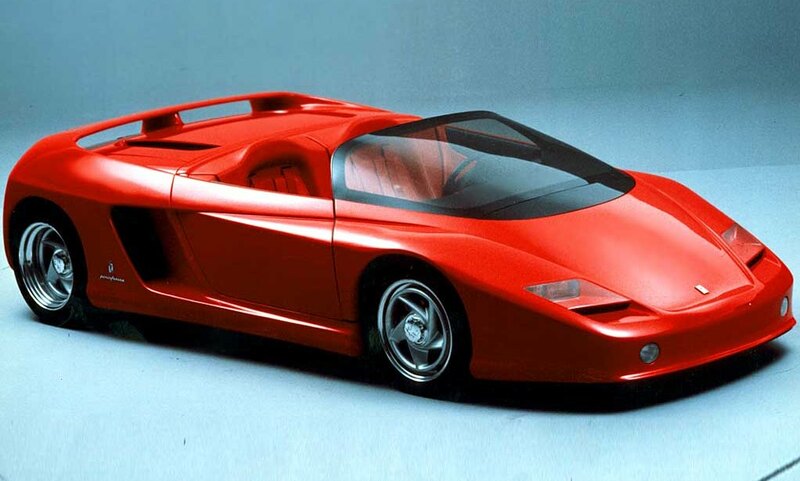 Italian Concept Cars Part 2 looks at wedge cars from the 1970s and 1980s. Double Apex has several friends locally and abroad. 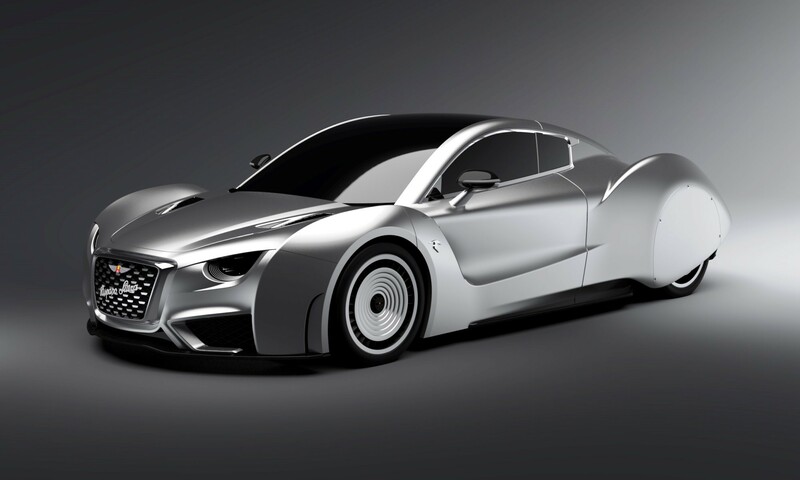 One of our international correspondents has a keen eye for design and penned this piece on Italian concept cars part 2. Click here to see part 1. What do doorstops, changes in air pressure and green ground beetles have to do with concept cars? Everything it seems, provided you’re about to explore Italian concept cars of the so-called ‘wedge era’. In the late 1960s, the search for aerodynamic efficiency in racecar design had gained a new dimension – downforce. 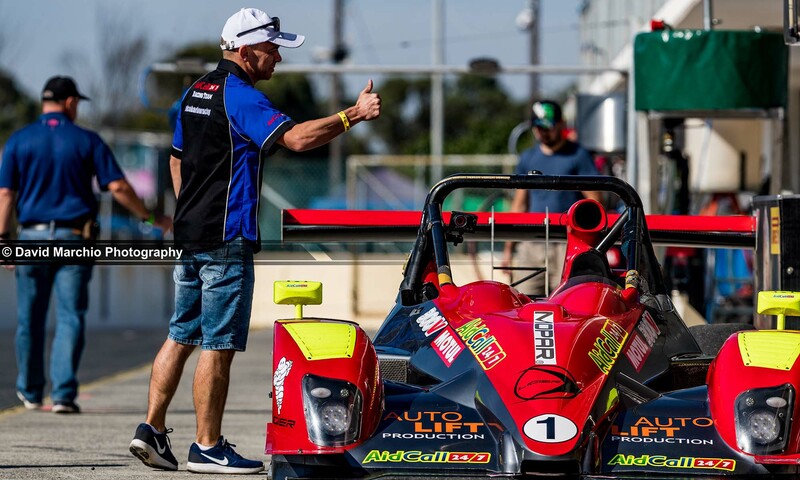 To better balance the effect of a huge, high-mounted wing at the rear, racecar noses were lowered and flattened – enter the wedge. 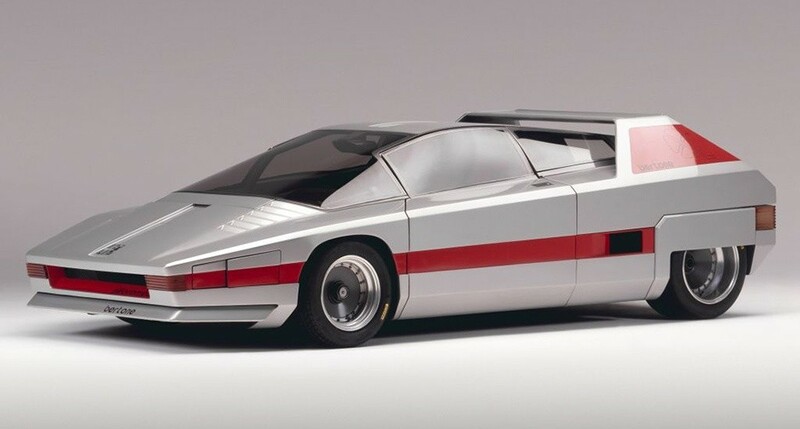 Never slow to spot a new trend, the Italian carrozzeria, led by Bertone, ItalDesign and Pininfarina, adopted the idea wholesale, swapping the voluptuous curves of the past for an edgy, wedgy design language that would last into the late 1980s. 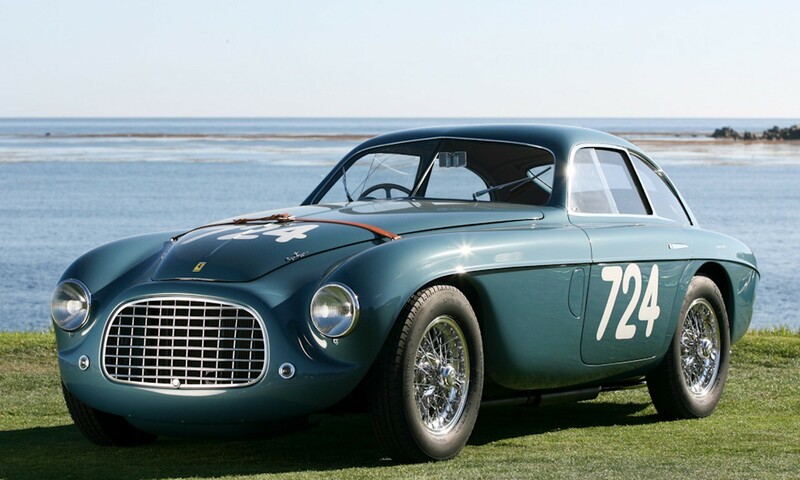 The Italians created a series of inspirational concepts that would influence an entire generation of sportscars. Without these radical flights of fancy, production icons such as the Lamborghini Countach, Lancia Stratos, BMW M1 and Lotus Esprit would never exist. Shaped like a Battlestar Galactica movie prop complete with war paint, active aerodynamics, side-mounted pop-out headlights and a ‘floating’ centre console, the Navajo was as science fiction as they come. Its sweet, mid-mounted 2,0-litre V8 engine and 33 Stradale chassis was pure old-school Alfa though. Double Apex verdict: Less Dustin Hoffman in The Graduate, more Neil Arm-ani from Nasa. 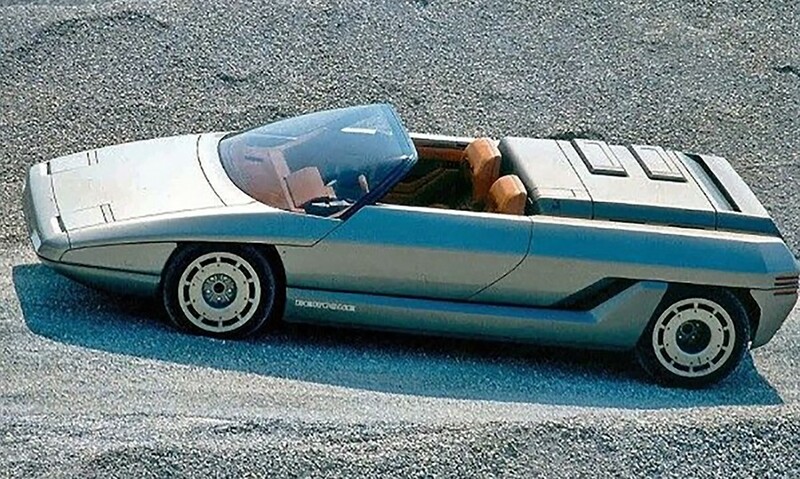 The great Gandini had left Bertone; much was expected of new design head Marc Deschamps. While his first creation, the Athon, failed to garner much acclaim it is not without merit. A sharp and sleek front half blends into an asymmetrically detailed engine cover and flanks that would be reasonably called slab-sided were it not for the measured addition of protruding hockey stick side sills and deeply cut air intakes. 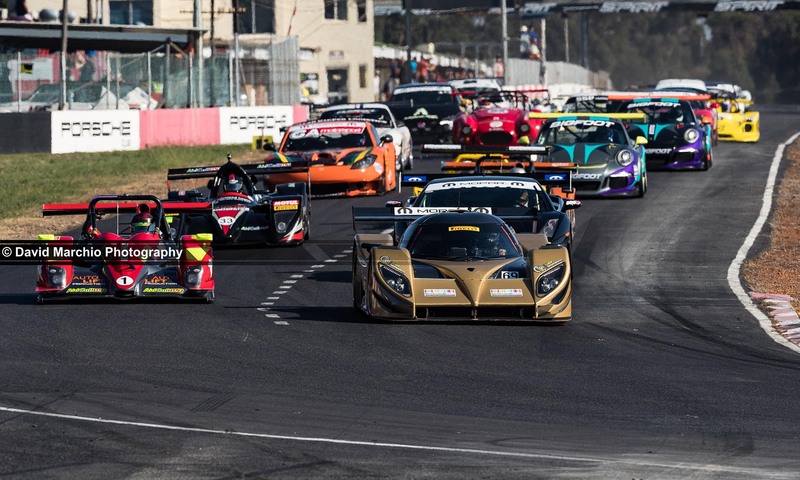 Double Apex verdict: Not Bertone’s finest hour. 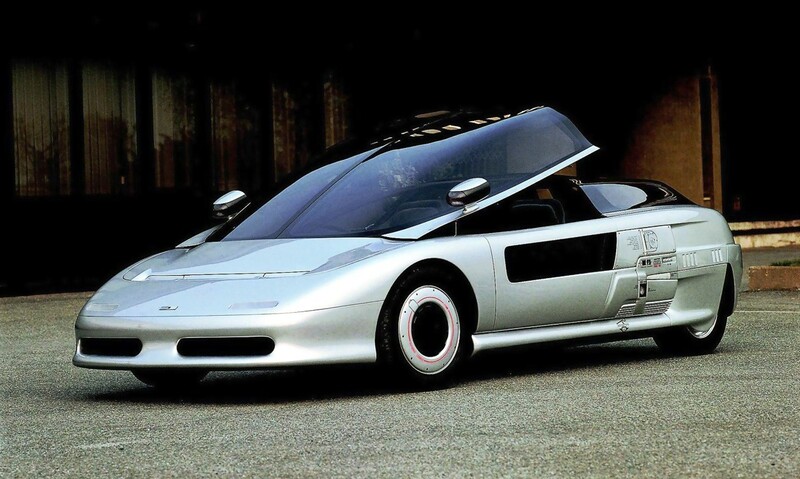 Along with the Pininfarina-penned Mythos of 1989, the Aspid and its twin canopy, split-cabin Aztec sibling signalled the end of the wedge era. Remnants such as a single-plane bonnet and windscreen remained but the bodywork surfacing was softer, the edges more rounded. 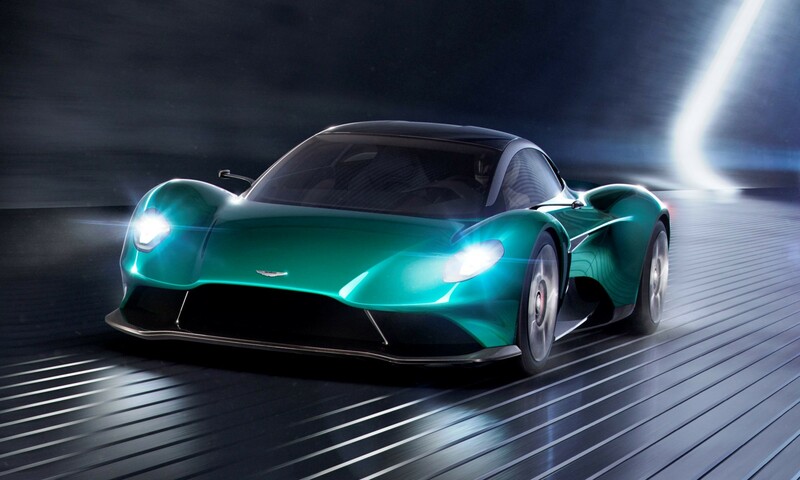 Space-age graphic elements along the flanks, aero-enhancing rear wheel fairings and a jet fighter-style glass canopy added the requisite futuristic visual appeal to the exterior. 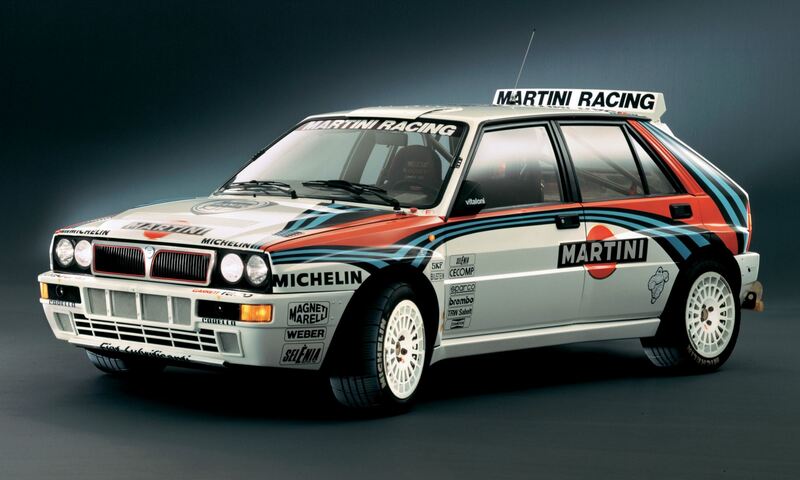 An Audi-sourced 2,2-litre mid-mounted five-pot motor fed its power through a Lancia Delta HF’s 4WD system. Inside, a symmetrical design concept gifted the passenger a dummy steering wheel that housed minor controls. Double Apex verdict: Giugiaro unleashed. Arresting and imposing certainly, but few would call 1984’s Testarossa classically beautiful. With the Mythos, Pininfarina sought to clothe the Redhead’s fearsome mechanical parts in a stunning speedster aesthetic. Dramatically tapered, buttery smooth sculpted bodywork employed moveable aero bits, huge side intakes and a speedster-style screen fairing to glorious effect. Its roofless design revealed a pared back interior inspired by the purity of the racing barchettas of the 1960s. Double Apex verdict: A bizarrely underappreciated masterpiece.